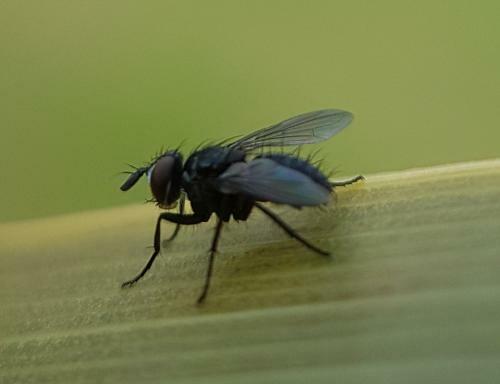 Diptera.info - Discussion Forum: Medina ? 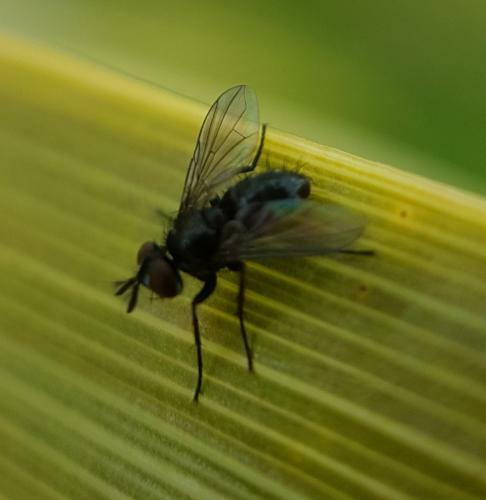 I found this fly (6 mm) on a cordyline leaf 2 days ago. 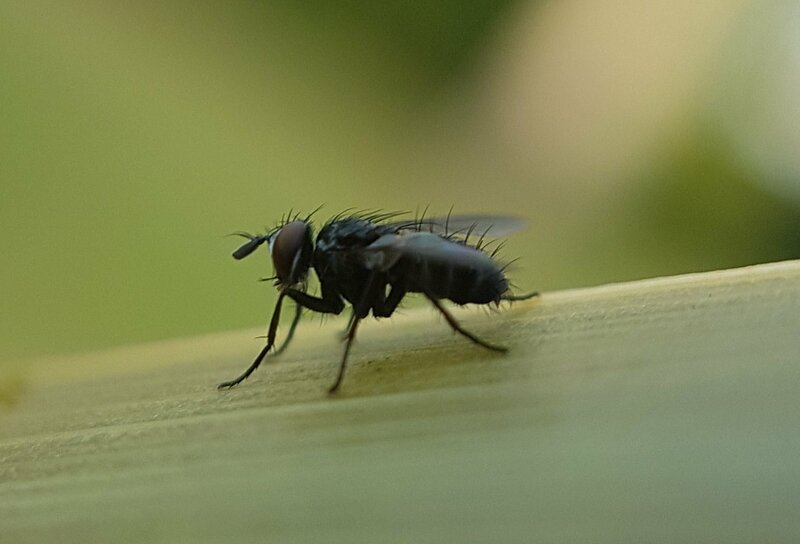 It was very quiet and did not move when I took these close pics (southwestern France). 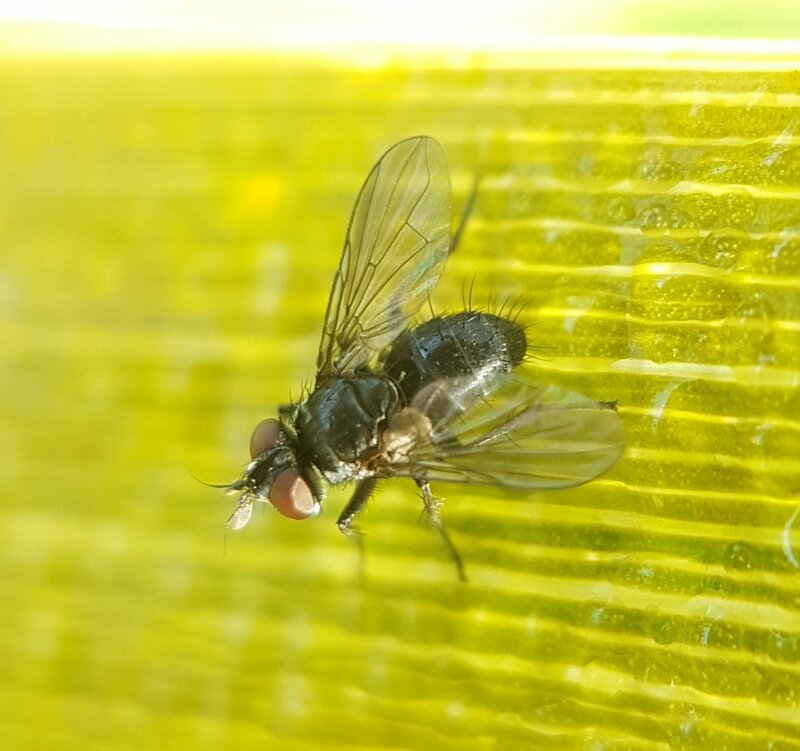 Tachinidae for sure, I think Medina, but cannot go further. Could we go down to the species level with these views ? It is definitely a Blondeliini, but it looks a lot smaller than 6 mm. I cannot give you a genus, but my gut feeling is Paracraspedothrix. I will dig a bit further into this tribe. May be I make a mistake but I thought that Paracraspedothrix haven't discal bristles on tergite III and IV. You are quite right. Moreover, I just noticed, the second picture shows a Medina-like ovipositor. So Medina might be the best guess. Pierre thinks it is not M. collaris as there are 2 posterior bristles (not sure it is the correct wording) on tibia 1. He suggests I add these 2 pics for you to see and eventually comment.